Posted June 24, 2014. It was so awful going through Lyme disease. Hardest thing I’ve ever done. The constant pain, the torture of each new day. But I did what my doctors told me to do, I took all the pills, even though I wanted to throw them out the window. I ate the food they told me to eat. 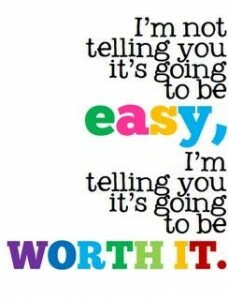 No, it wasn’t easy, but it was sure worth it!